Ramada by Wyndham Downtown Dubai has appointed Christine Lamera as its new assistant food and beverage (F&B) manager. 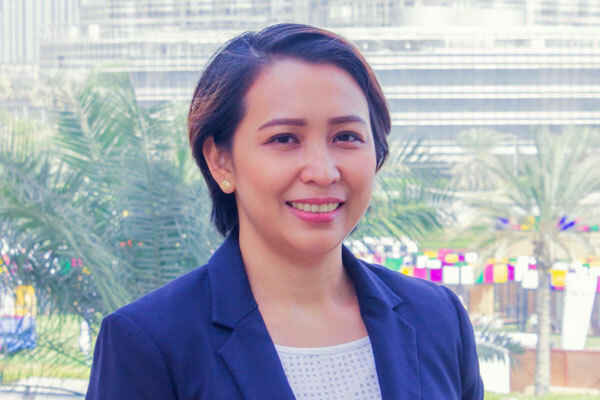 With a degree in hotel and restaurant management, Lamera brings in more than 15 years of hospitality experience gained from different countries including Qatar, Singapore and Philippines. Before joining the property, she was food and beverage in-charge at Sheraton Khalidiya Hotel in Abu Dhabi. She was also previously affiliated with Atlantis The Palm Dubai and Le Meridien Dubai Hotel and Conference Centre.